Helpful people at mytub but good service was ruined by poor delivery service - took weeks to get all the items delivered! Cannot fault your service, it was much faster than I expected, thankyou very much. Very pleased with the products. Was able to put the on my existing gas fire with no problem. I was relieved I could still get replacement coals as my fire is over 10 years old. Slight confusion regarding delivery but this was sorted out quickly. Thanks for informing me about delivery date. Arrived on the day advised. Pleased with service. 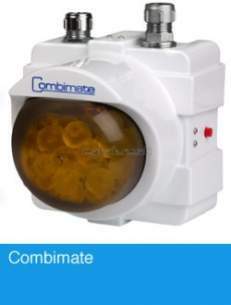 Why choose MyTub Limited for cistermiser combimate scale reducer COM1?